really cute! 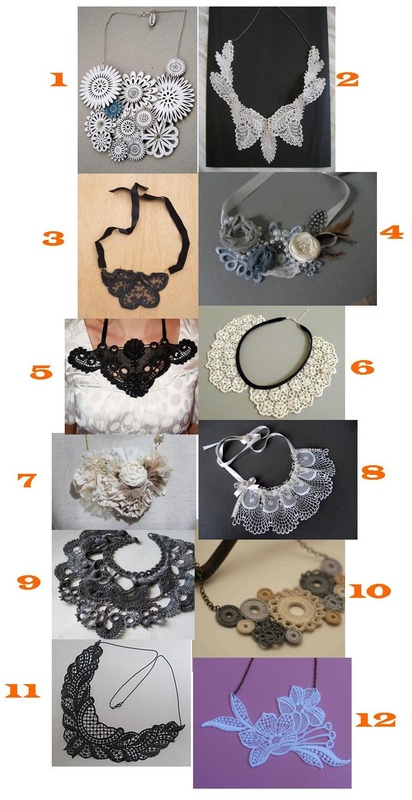 I love these new bib necklaces! they sell some at the St Kilda markets.